ELLEN MILES is the author of more than twenty-eight books, including several Scholastic Classics, such as The Pied Piper; the Taylor-Made Tales series; and thirteen other books in The Puppy Place series. Ellen loves to be outdoors every day. She also loves to read, cook, and explore. 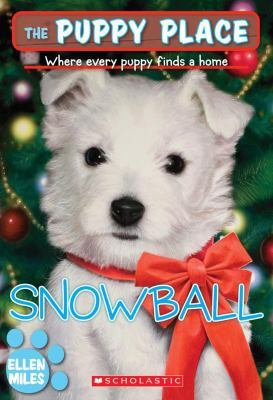 She lives in Vermont and is a longtime fan of dogs of all breeds.Miles, Ellen is the author of 'Snowball ', published 2006 under ISBN 9780439793803 and ISBN 0439793807.